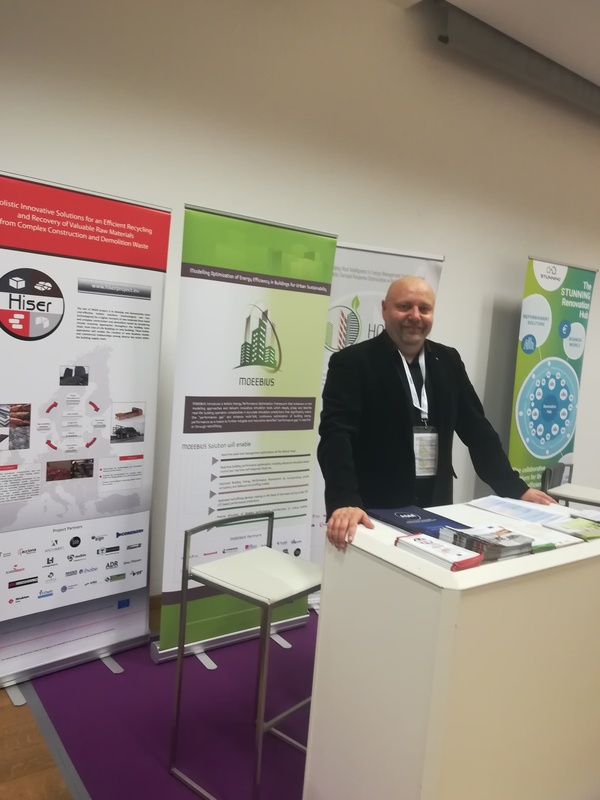 Project MOEEBIUS has been successfuly promoted through an article published in significant webmagazine on energy efficiency and green behavior: Balkan Green Energy News. Released in English and Serbian, the article presented core ideas of MOEEBIUS, summarized in its title: Saving energy through raising awareness of end-users by using new technologies. We are very happy to announce that another scientific publication focused on MOEEBIUS achievements is released and available in open access! The article entitled: "Simulation-Based Evaluation and Optimization of Control Strategies in Buildings" has been prepared and written by research team: Georgios D. Kontes, Georgios I. Giannakis, Victor Sanchez, Pablo de Agustin-Camacho, Ander Romero-Amorrortu, Natalia Panagiotidou, Dimitrios V. Rovas, Simone Steiger, Christopher Mutschler and Gunnar Gruen. 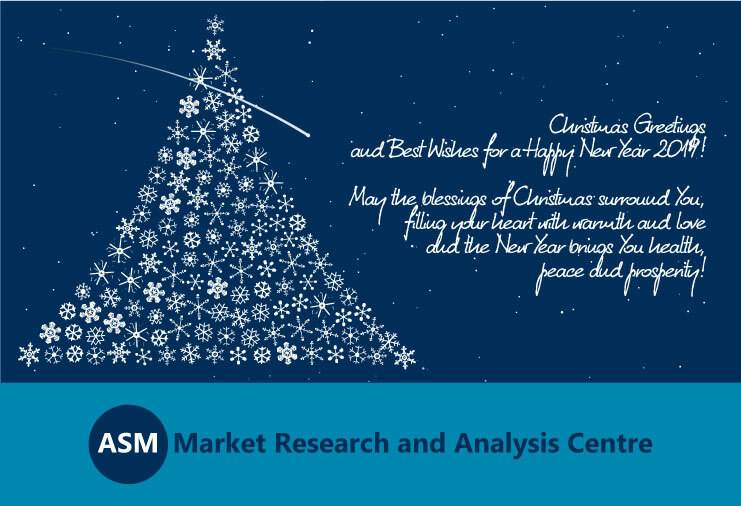 We express our gratefulnes to the entire scientific team for their effort and congratulate on the publication! 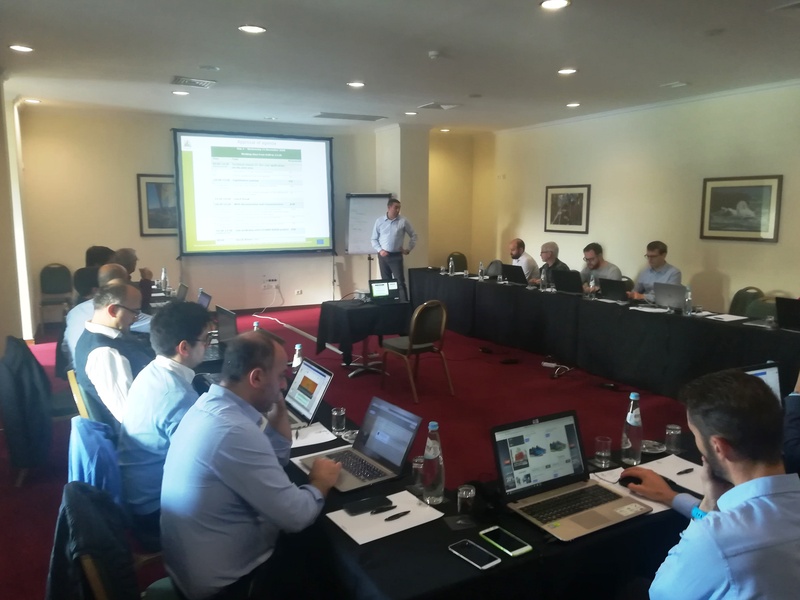 The whole Consortium of MOEEBIUS gathered in beautiful, picturesque venue of Vila Gale Hotel in Ericeira, Portugal, to participate in the 7th General Assembly of the project (20-22/11/2018). 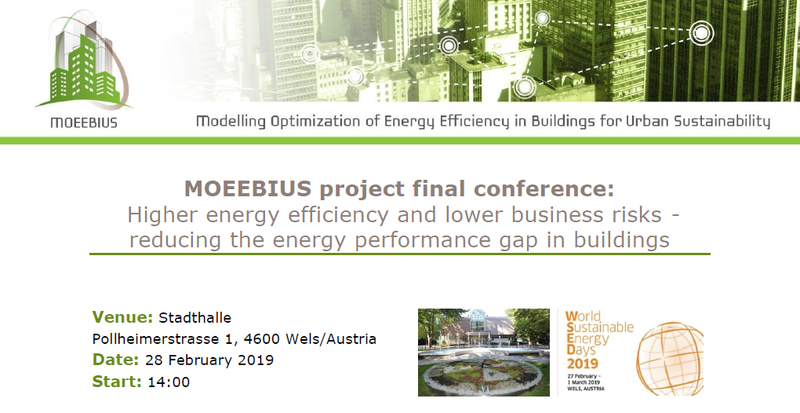 This was the time of conclusions since the project will be finalised in April 2019, and the MOEEBIUS experts were mainly focused on results and progress of specific work packages and on remaining work programme.